"I'm loving the People of Haiti!" "The strength of the people of Haiti are truly inspirational!!" "Truly unforgettable time out here!" 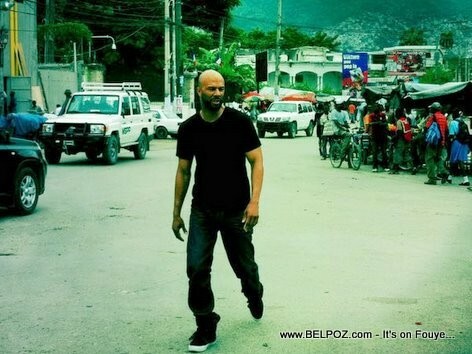 "Sweet" will be the second single from Common's new album, The Dreamer, The Believer due out late November. This is good for him and the country to get some possitive esposure and some finacial support.